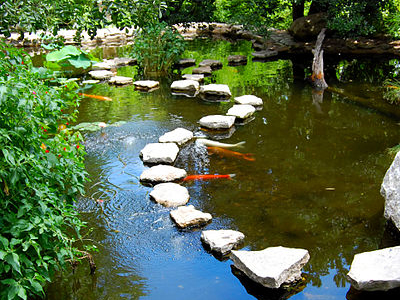 The Zilker Botanical Garden (31 acres; 125,000 m²) is a botanical garden of varied topography located on the south bank of the Colorado River at 2220 Barton Springs Road, near downtown Austin, Texas, USA. 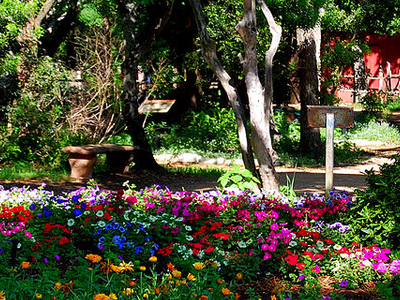 Here's the our members favorite photos of "Gardens in Austin". 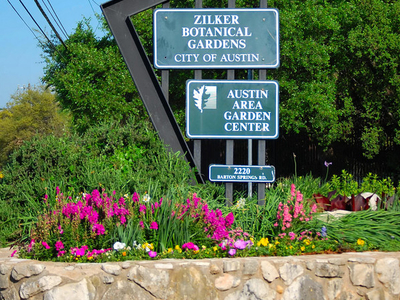 Upload your photo of Zilker Botanical Garden!